Kazuyoshi was born in Niigata, Japan where he grew up. 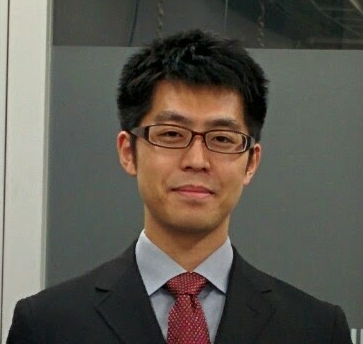 In March 2015 he received his PhD degree in polymer chemistry from Kyoto University under the supervision of Prof. Kazuo Akagi. Joining the Faul Research Group as a post-doctoral research fellow, his work will focus on the hierarchical self-assembly of ionic conjugated polymers and surfactants. Outside of the lab he enjoys reading, riding a motorbike and visiting historical buildings.